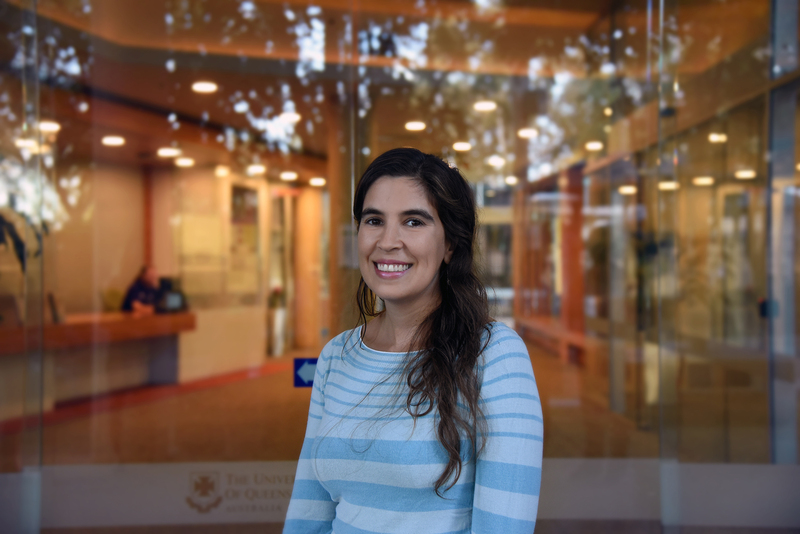 Dr Verónica is a Postdoctoral Research Fellow at the ARC Training Centre for Biopharmaceutical Innovation (CBI), Australian Institute for Bioengineering and Nanotechnology, The University of Queensland, under the supervision of Prof. Steve Mahler. She received her Biotechnology Engineering degree at the University of Chile, and completed her PhD in Systems Biology at The University of Queensland. Her research focused in the study of mammalian cell metabolism. More especifically in the integration of thermodynamic principles and omics datasets into Genome Scale Models to estimate metabolic flux distributions. In particular, she is interested in the development of computational tools for metabolic systems biology and improvement of perfusion systems.